Anytime Geraldton is one of the many clubs of Anytime Fitness. 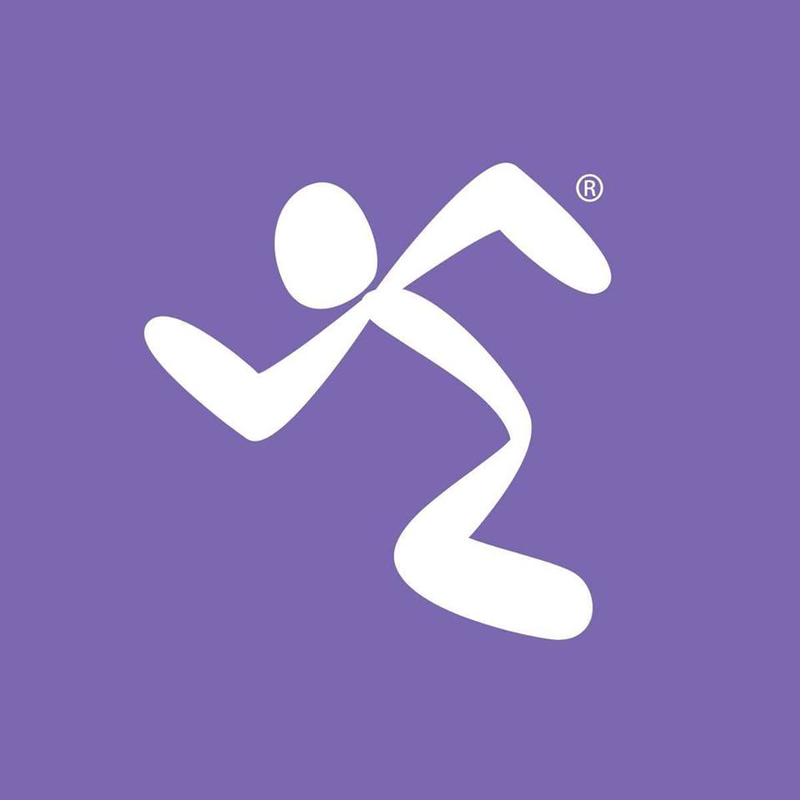 Anytime Fitness was the fastest growing health club franchise in 2014. The company operates over 4,000 franchised locations in 30 countries. The gym facilities are open 24/7. Anytime Fitness is headquartered in Woodbury, Minnesota.